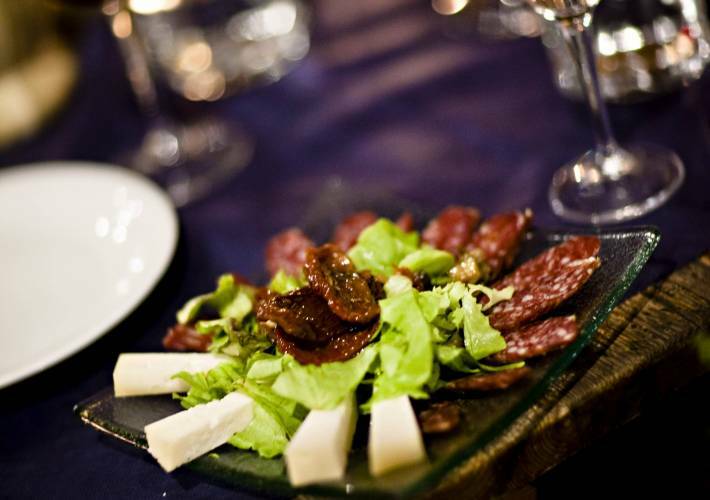 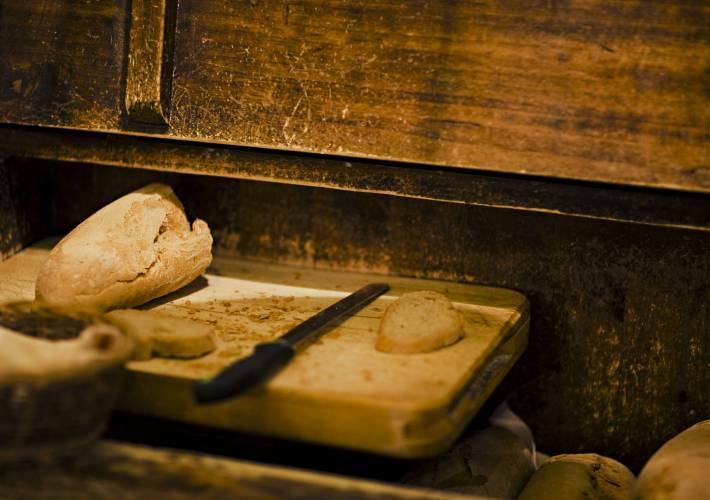 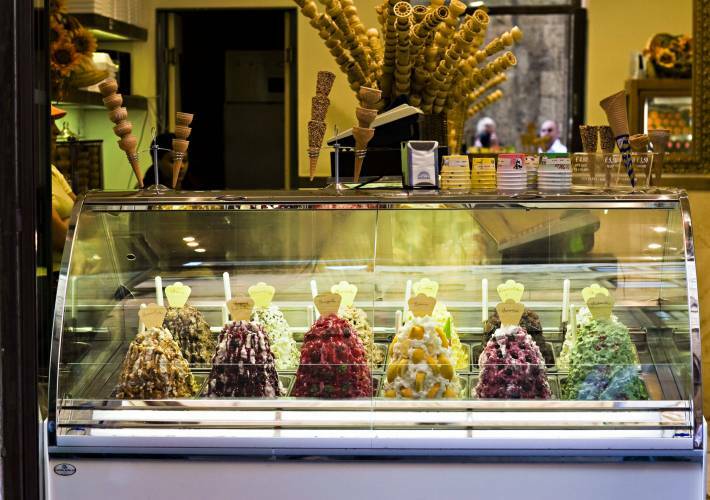 Enjoy a day tasting your way through Florence on this culinary excursion. 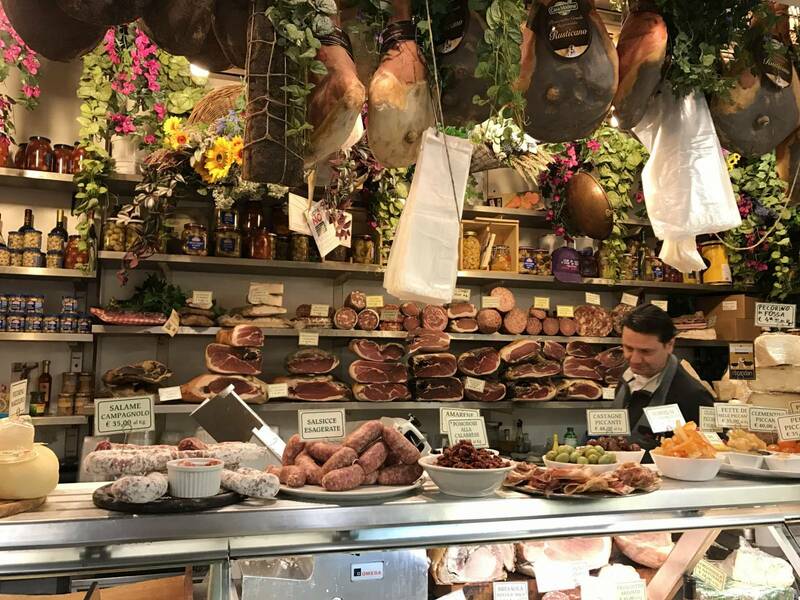 Explore central food markets from salumi, cheese, bread and gelato (tasting all the way!) 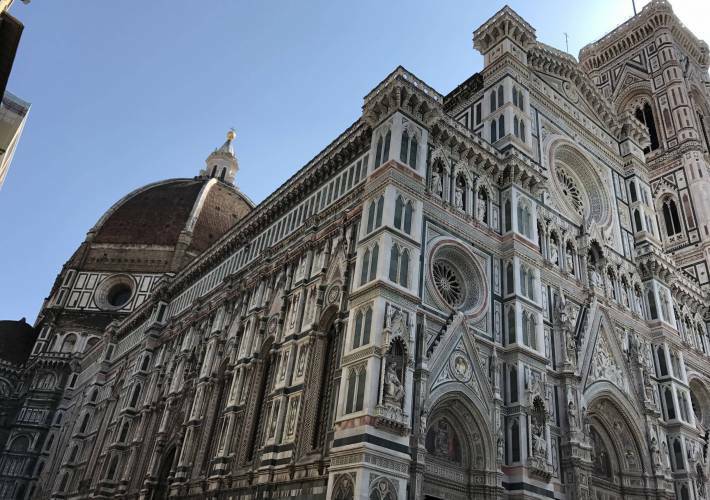 The day will be filled with insights about Florentine culture and the importance of Italian cuisine.